As you look over the stunning Bondi Beach, celebrate the race that stops the nation at Bondi Icebergs. For $130 per person enjoy four hours of Melbourne Cup celebrations starting at midday. Start the celebration with a glass of Jansz on arrival before settling in for a sumptuous seafood buffet. Your ticket includes four additional drink tickets which can be used towards tap beers, house wine and soft drinks between 12-4pm. Come dressed to impress as there will be prizes for Best Hat and Best Dressed. Bondi Icebergs will also be holding raffles and sweeps throughout the day. This event is open only to 18yrs +. 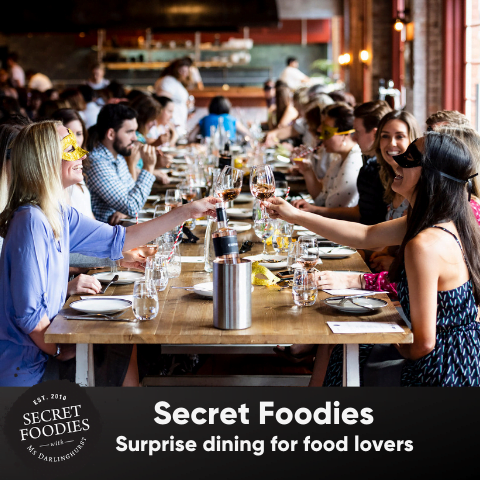 Cost: $130pp includes a drink on arrival, 4 drink cards (to be used on tap beers, house wines & post mix soft drinks), a seafood buffet, entry into competitions, raffles & sweeps. Sponsored Post: This post is proudly brought to you in partnership with Bondi Icebergs. 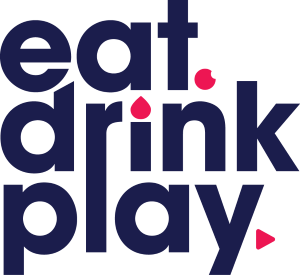 Thank you for supporting the sponsors that make Eat Drink Play possible.